Cerium is a silvery-gold, soft and ductile. 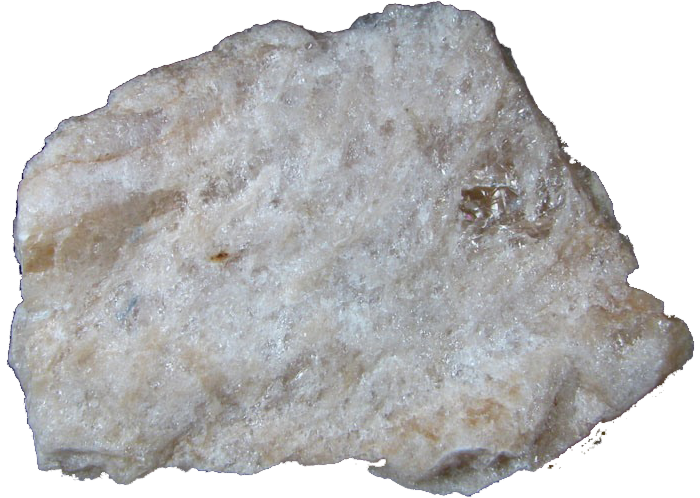 It is the most electropositive and alkaline element. 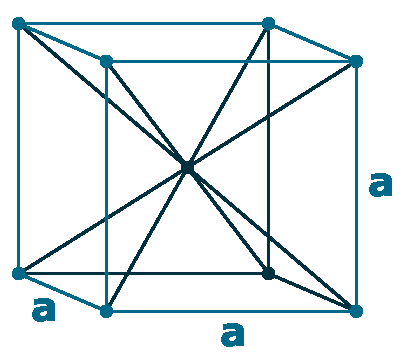 Cerium, mercury, and gallium are the only metals that are liquid at room temperature. Cerium metal rapidly oxidized in air and can form dangerous superoxide on its surface. It reacts Explosively with cold water, and reacts with ice at temperatures above -116 oC. The metal is highly reactive and Pyrophoric (ignite spontaneously in air or below 55 oC), Formation of cesium superoxide. Naming: From Latin caesius (sky blue), Its compounds burn with blue or violet colour. 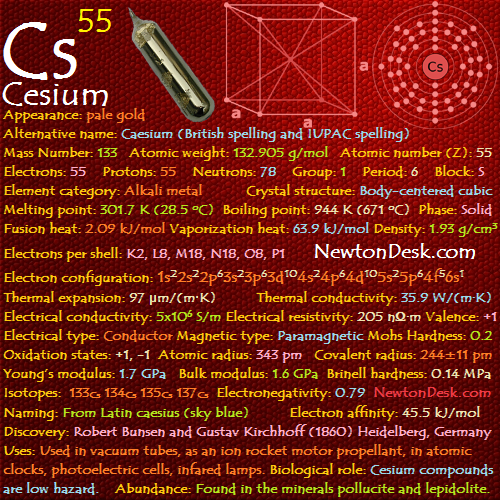 Cesium is used in industry as a catalyst promoter, in vacuum tubes and light bulbs to remove traces of oxygen, and in radiation monitoring equipment. Caesium nitrate is used to make special optical glasses. 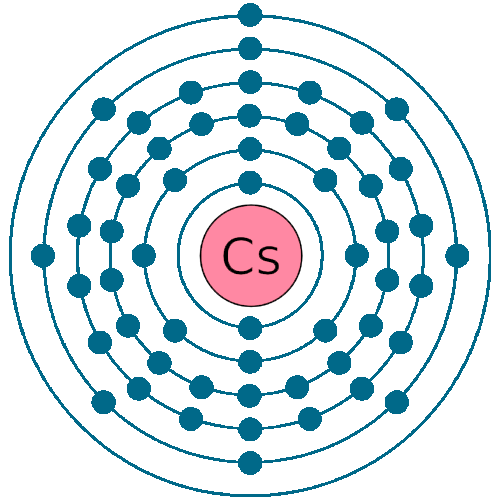 Caesium chloride is used in optical instruments, photoelectric cells, and in increasing the sensitivity of electron tubes. A Caesium is more recently used in ion propulsion systems. Biological role: Cesium compounds, such as cesium chloride, are low hazard. 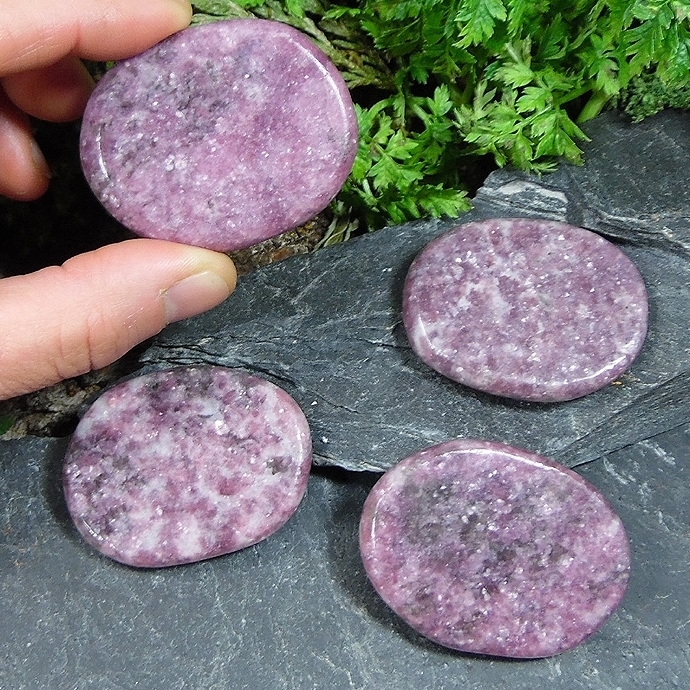 Caesium is found in the minerals pollucite and lepidolite. They are silicate magmas cooled from granites.